Vital Signs Monitoring | Third Eye Inc. Discover an easy way to monitor your patients' vital signs. 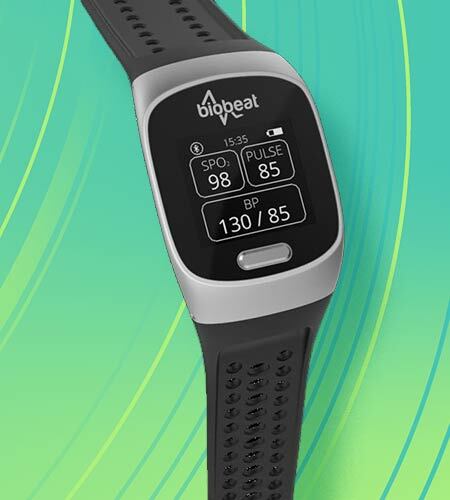 The Biobeat Watch and Biobeat Patch monitor more than a dozen different vital signs and other parameters—including heart rates, temperature, respiration, and blood pressure—providing you with real-time data alongside historical baselines for comparison. These wearable vital signs monitors are perfect for hospitals, nursing homes, care facilities, and home use. They're also great for use in sports, as they allow for continuous monitoring of athletes' vital signs during training. For more information about how our products can help you or your business, contact us today. 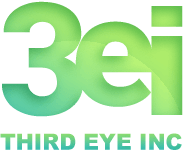 Founded in 2005, Third Eye Inc. is a medical technology company that has partnered with Biobeat to bring you two, innovative vital signs monitoring devices. 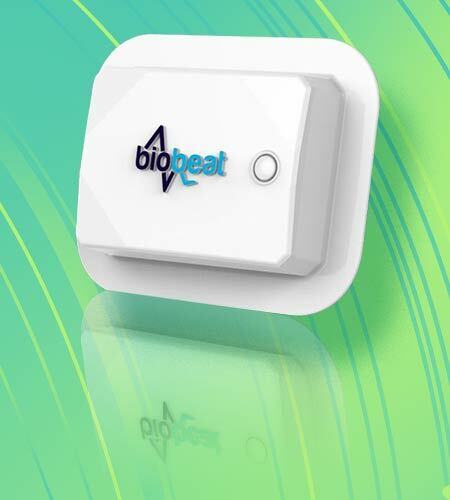 Biobeat's products are medical-grade products designed for use in medical and care facilities, but you can also use them at home for security and personal health monitoring. 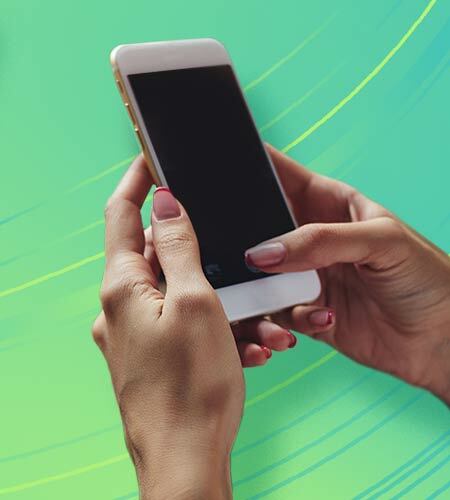 Our owners have more than 30 years of experience in the medical technology industry, and they can confidently say that Biobeat's products are some of the most innovative on the market.